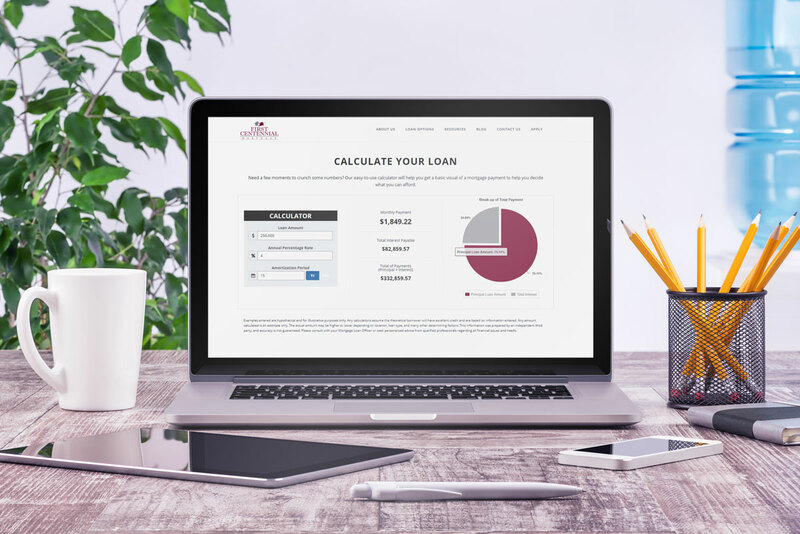 When it’s time to discover how large a mortgage your personal budget can sustain, and to find what type of mortgage makes the most sense for you, there’s no need to get caught up in tough calculations. The mortgage payment calculator on the First Centennial Mortgage website makes this process easy. 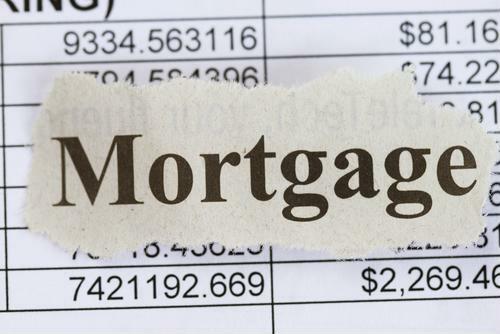 Previous The Fed and beyond: What’s affecting your home loan interest rate? Next Where Do Mortgage Rates Go From Here?